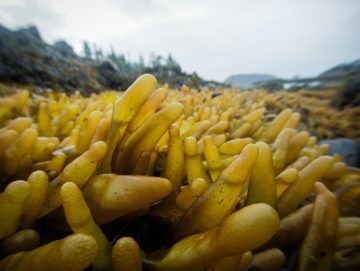 A new phone app makes identifying seaweed easier than ever before. 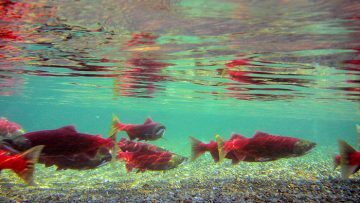 The Fraser River’s iconic sockeye salmon (Oncorhynchus nerka), was a major focus of conservation status assessments at the recent Committee on the Status of Endangered Wildlife in Canada (COSEWIC) in Ottawa November 26 – December 1. Darwin noticed that closely related species rarely occur together in nature – in one place, we find coyotes or wolves but not both. 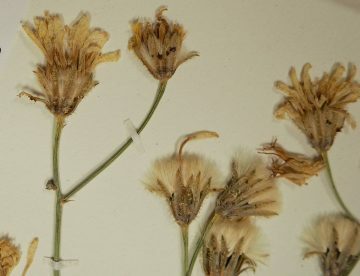 Because related species have similar needs, scientists have thought that competition for food or space drives this pattern. We investigate another possibility. Olivia Lee, the museum’s Collections Manager Bryophytes, Fungi & Lichens, recaps this summer’s foray in Manning Park. 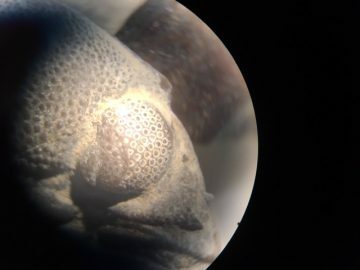 Let’s focus on one of the most fascinating things that evolved in trilobites that helped them survive over the course of all those millennia: their eyes. 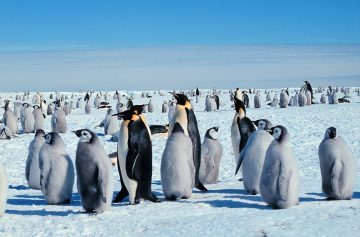 Much of the partnership between female and male emperor penguin is spent apart, like long-distance lovers. 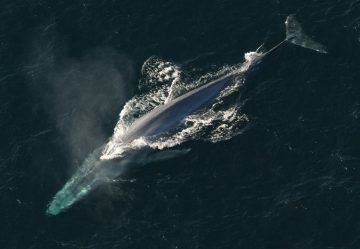 The Blue Whale lives most of its life in solitude, until they’re ready to mate of course. 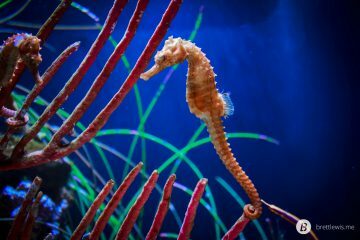 They migrate to warmer waters to a particular place closer to the equator and begin courtship, much like humans flock to clubs and flirt. 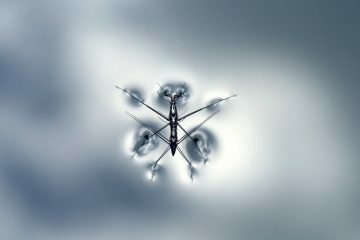 Often called the ‘Jesus bug’ because of its ability to walk on water, the male water striders are not nearly as peaceable as their nickname would have you believe. 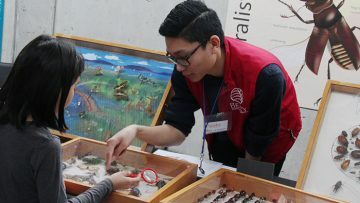 On Sundays starting October 1, UTown @ UBC Nature Club events will give every family a unique opportunity to participate in hands-on experiences, learn more about the area they live in, and meet other families.